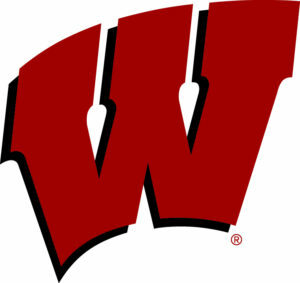 Wisconsin (25-9) finished second to Purdue in the Big Ten Conference regular season and second to Michigan in the Big Ten Tournament, losing the title game on Sunday 71-56 at the Verizon Center in Washington D.C. Their reward for playing on Sunday is an 8-seed in the East Region, facing Virginia Tech (22-10) in the first round. Oh, and that first round game comes on Thursday night (8:40 p.m.), a quick turnaround for a team that played in a conference final on Sunday. Senior Zak Showalter admitted that he didn’t understand the whole process. 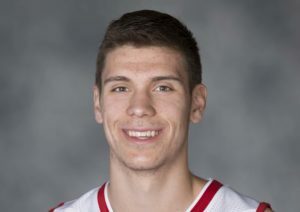 Five members of the Wisconsin men’s basketball team received season-ending awards from the Big Ten Conference on Monday, led by Ethan Happ, who earned first-team All-Big Ten recognition. Happ joins Michael Finley (1993) as the only Wisconsin players to earn first-team honors in their sophomore season. 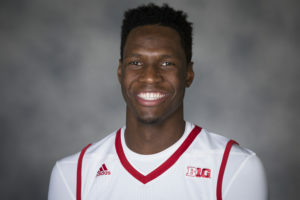 Happ, who was a first-team All-Big Ten pick by both the coaches and the media, was also named to the league’s all-defensive team for the second straight season. 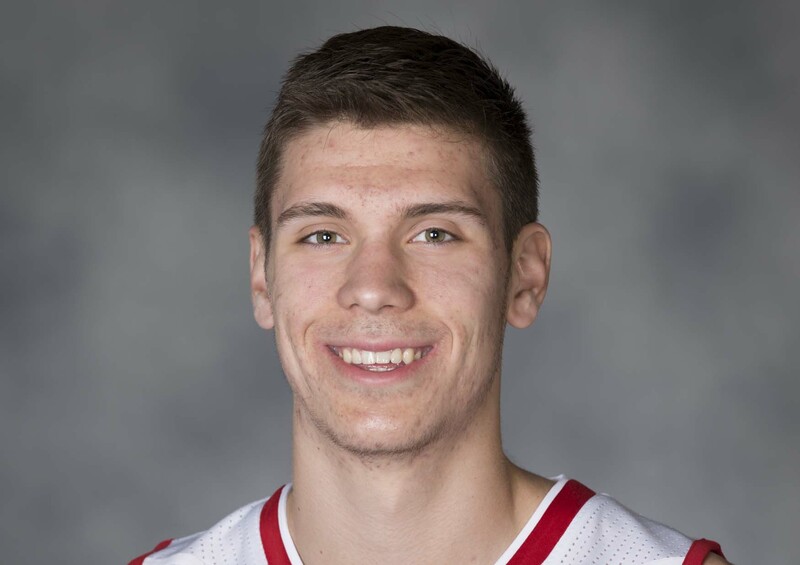 He led the Big Ten in steals during conference play (2.3 per game) and leads UW with 38 blocks on the year. 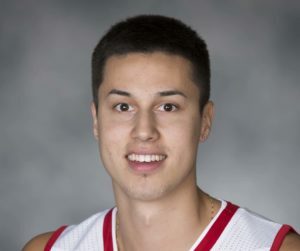 After sitting all but five minutes of the first half with foul trouble, senior guard Bronson Koenig took over in the second half, scoring 17 points to lead the Wisconsin Badgers to a 66-49 win over the Minnesota Gophers on Senior Day at the Kohl Center. Koenig hit five of seven three-pointers in the second half, after the Badgers trailed by two at halftime. 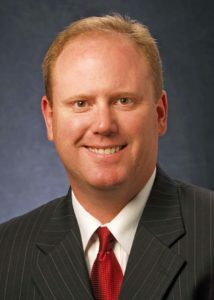 The Badgers (23-8, 12-6 Big Ten) snapped a three game losing streak and secured the number-two seed and double bye in the Big Ten Tournament in Washington D.C. this week. The Badgers finished tied for second place in the Big Ten with Maryland (24-7, 12-6), but the Badgers won the head-to-head tiebreaker. The Wisconsin Badgers certainly weren’t setting the world on fire, but they did appear as if they would pick up a much needed Big Ten win to stay in the Big Ten title hunt. Then a play here and play there, a couple of missed free throws and the heroics of an opposing freshman turned victory into defeat as the Iowa Hawkeyes escaped the Kohl Center with a 59-57 win over Wisconsin. The Badgers suffered their third straight defeat and fifth in the last six games and will now play their final regular season game on Sunday against Minnesota in a battle for the 2-seed in the upcoming Big Ten Tournament. The Badgers can still secure that with a win on Senior Day. Purdue clinched the Big Ten title outright with Wisconsin’s latest loss. Playing without senior point guard Bronson Koenig (left calf injury), the 10th ranked Wisconsin Badgers lost their second consecutive game, falling 64-58 to the Michigan Wolverines in Ann Arbor, Michigan. Ethan Happ finished with 22 points on 10 of 13 shooting, but 18 of the 22 came in the first half. 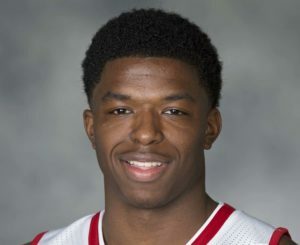 The Badgers committed crucial turnovers and missed shots down the stretch as they fell into a first place tie with Maryland and Purdue atop the Big Ten Conference, all with 10-3 league records. 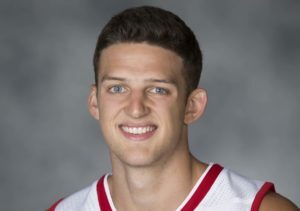 Ethan Happ scored 19 points and Bronson Koenig added 17 to lead the 13th ranked Wisconsin Badgers to a 75-68 win over the 25th ranked Indiana Hoosiers in Bloomington on Tuesday night. The Badgers (13-2, 2-0 Big Ten) have won nine straight games. The 14th ranked Wisconsin Badgers captured their Big Ten Conference opener for the 13th time in the last 14 years, knocking off Rutgers 72-52 at the Kohl Center. 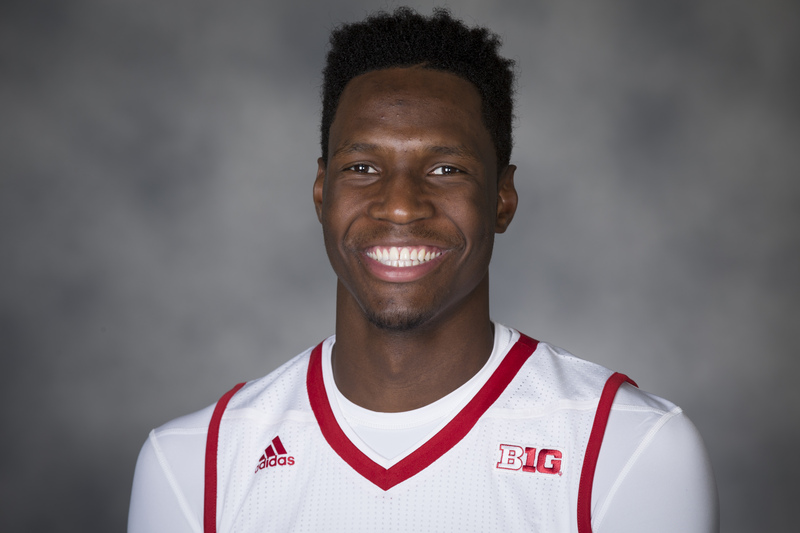 Nigel Hayes scored 20 points, including 10 for 10 from the free throw line and Zak Showalter added 18 points to lead the Badgers (12-2, 1-0 Big Ten). The 14th ranked Wisconsin Badgers got 24 points from Nigel Hayes and beat the Green Bay Phoenix 73-59 on Wednesday night at the Kohl Center. The Badgers improved to 10-2 and will get some time off before facing Florida A & M on Dec. 23. That will be the final non-conference game with the start of Big Ten play against visiting Rutgers on Dec. 27. The Phoenix fell t0 4-6, their fourth loss in the last five games.